After Colby and I finished filming the video, I realized that I confused 1955 and 1964. Claudette Colvin's story takes place nearly ten years before Deborah Wiles' Revolution. Sorry about that! Phillip Hoose and Claudette Colvin presented at the 2010 National Book Festival. 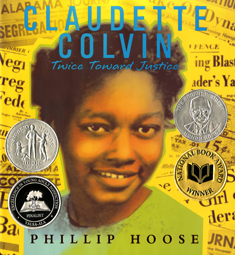 Borrow Claudette Colvin: Twice Toward Justice from your school or public library. Whenever possible, please support independent bookshops. Great information. 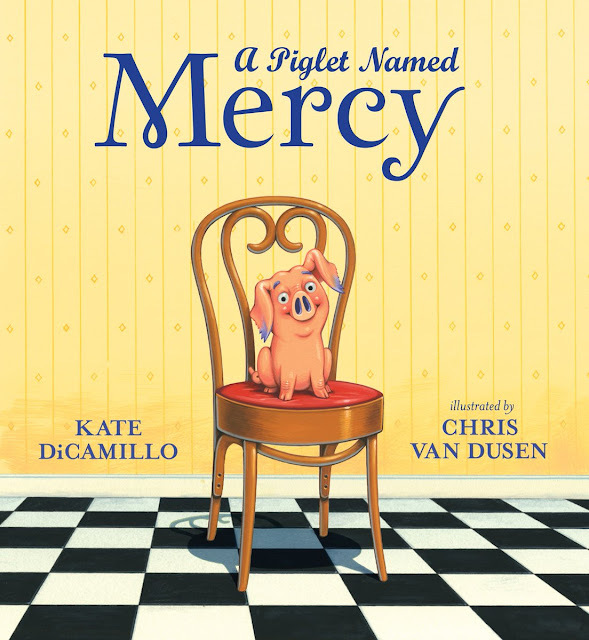 Until July 16, people can download the audiobook for free through the <a href="http://www.audiobooksync.com/>SYNC - Sync YA Literature into your earphones</a>. I can't wait to listen to this story.